Now I’m not even going into how fanatical I am about breakfast and how I LOVE to create easy breakfast recipes because you already know that if you read my blog. 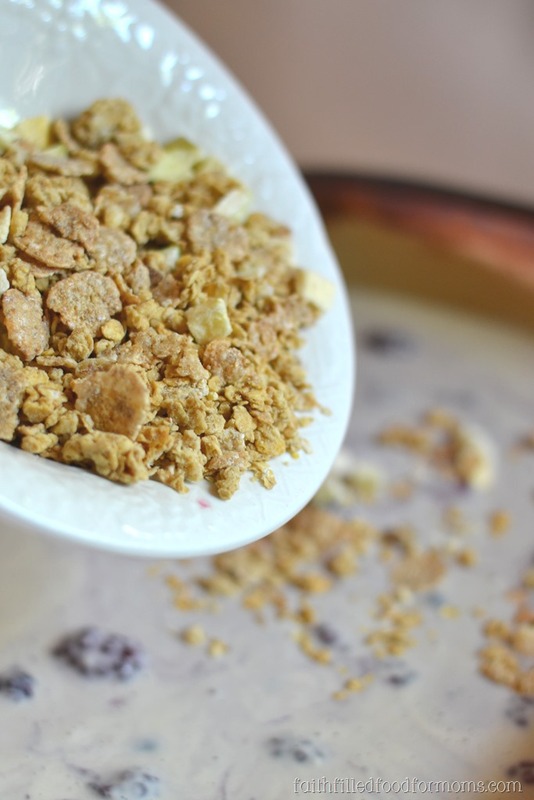 I’m not even going to go into how super simple this Fruit and Berry Pancake Crunch breakfast recipe is, because you KNOW I’m all about simple. What I DO want to tell you about is how picky my daughters have gotten about eating their fruits and vegetables! What’s with teenagers? Why all of a sudden do they turn their noses up at yummy, deelishious fruit? If you know the secret, please let me know. I’ve been a Mom a long time and kids just go through these nutty stages. However I’ve found many yummy ways to get around these growing detours. Disguise the food and serve in a million different ways and pack as much nutrition in as possible! I created this yummy breakfast recipe as just one way to show you how to be creative with simple foods. 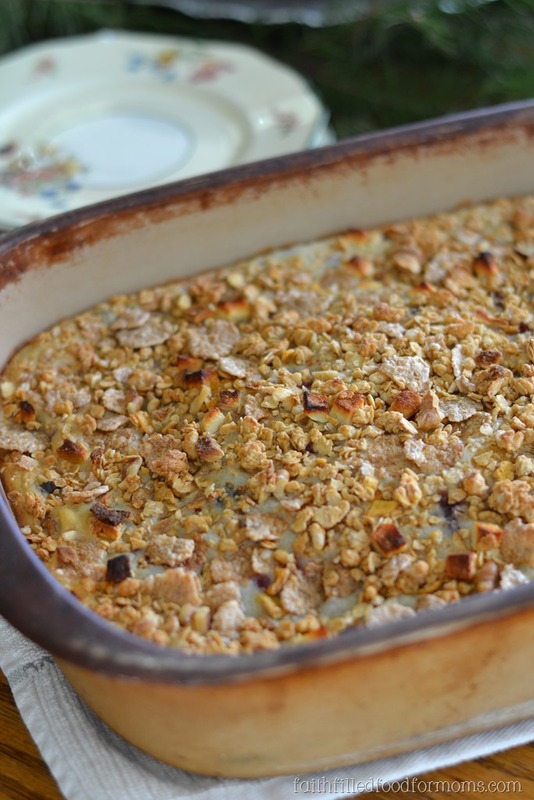 4 More Yummy Breakfast recipes for you! Now top with Quaker® Real Medleys® or any fruity granola mix of your choice, for a yummy crunch and more fruit! 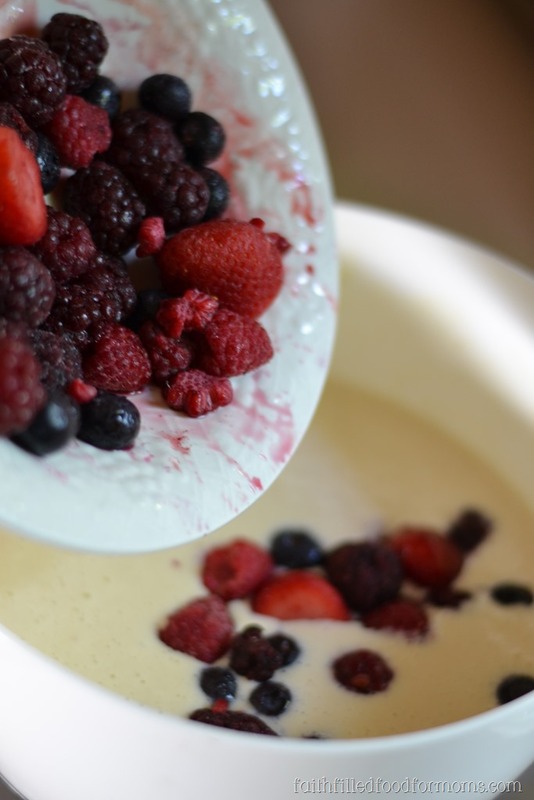 Cover with foil and bake in a 350 degree oven for 25-30 min ( cook 5 minutes longer if you use frozen berries). Remove foil for the last 5 min. That is it my friends! A yummy breakfast that takes a minimum of effort and pretty much guaranteed to make any teen smile! Packed with fruit from the berry’s to the peaches and apples from the Quaker® Real Medleys®, this is packed with goodness! 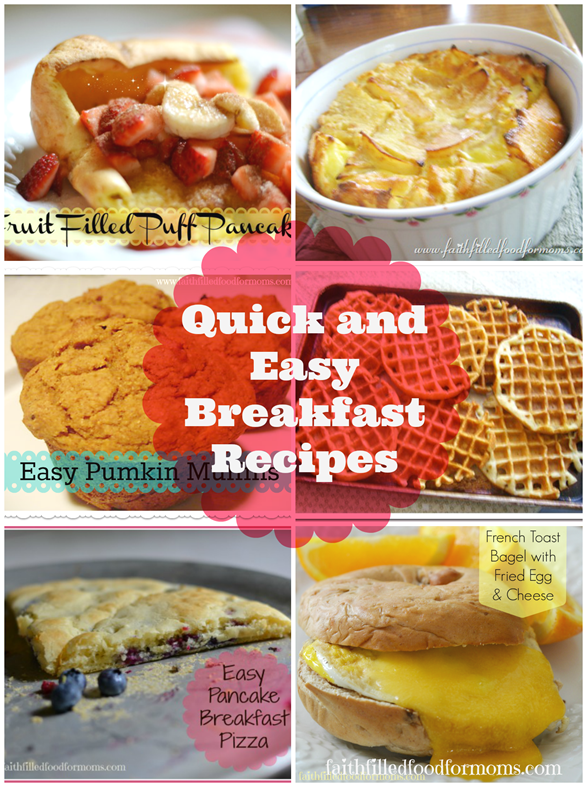 More Yummy Breakfast recipes for you! 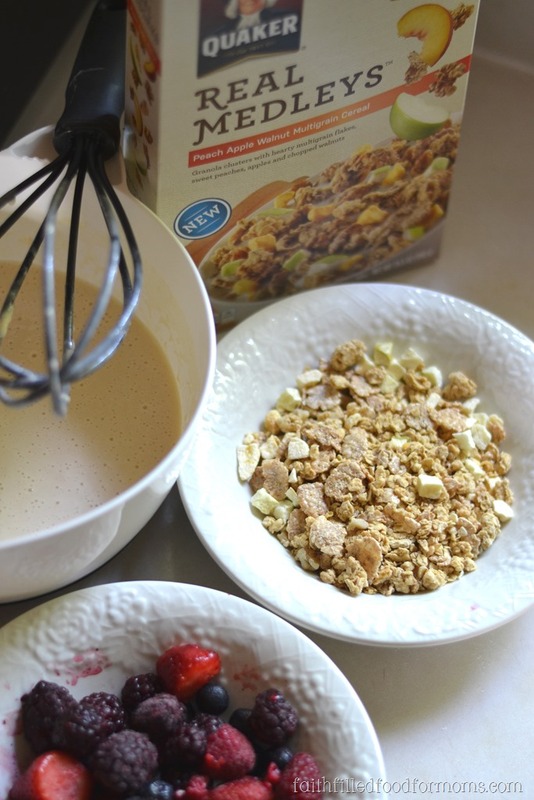 I love to make all kinds of recipes using many of the Quaker® products because they are so versatile. 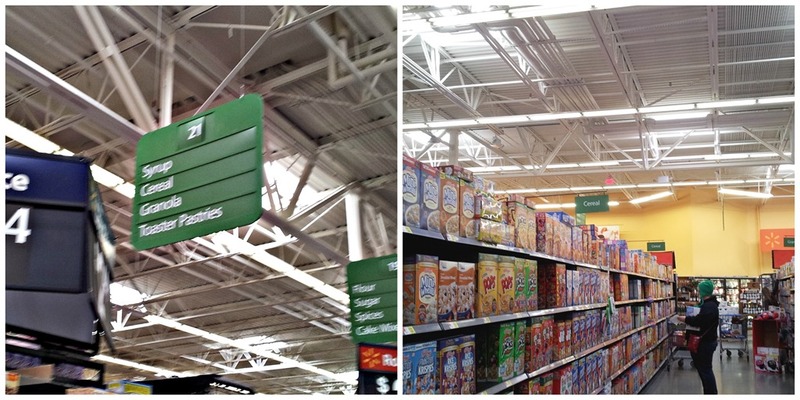 Quaker® Real Medleys®, Quaker® Oatmeal Squares, Quaker® Simply Granola, and Quaker® Life are some of my favorites and you can find them all at Walmart in the cereal isle. 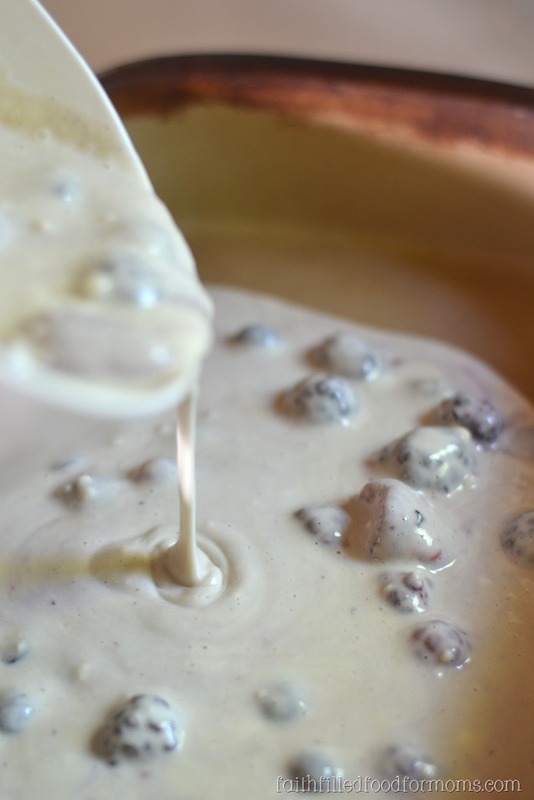 I’d love to hear what your kids favorite breakfast recipe is! Now top with Quaker® Real Medleys®, for a yummy crunch and more fruit! Cover with foil and bake in a 350 degree oven for 25-30 min. Remove foil for the last 5 min. and it’s sooo deelish too 😀 Thank you! Thank you! and oooh YUM YUM YUM Pumpkin Pineapple sounds out of this world!! Hope you leave a recipe! 😀 Thank you for stopping by and blessings to you this coming New Year! 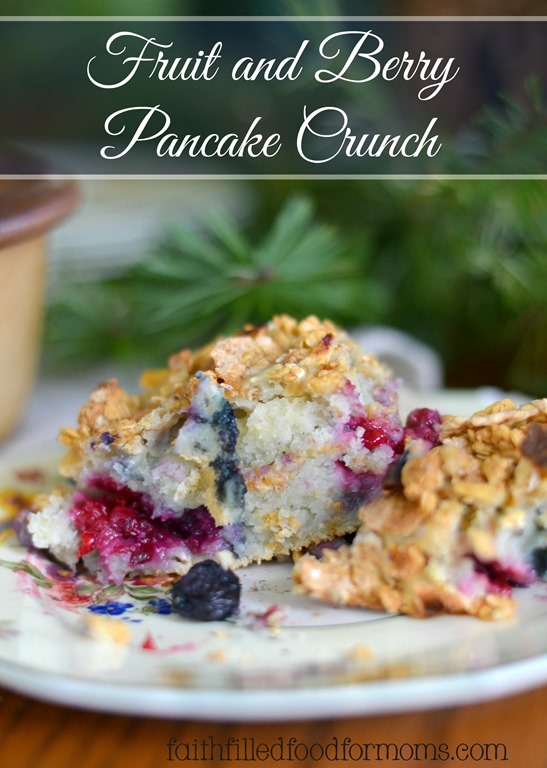 Love this new twist on berry pancakes! My son loves to have a special pancake breakfast on the weekends, so this will mix it up! Thanks for sharing this with us at Merry Monday! Taking pancakes to the next level! Love it!